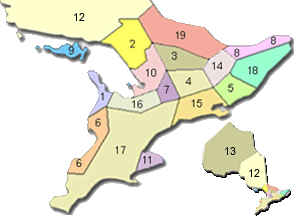 If you have a South Western Ontaqrio Region Business and wish to advertise on this Ontario Cottages page, please contact us below. Windsor, Chatham, Stratford, London, St. Thomas, Hamilton, Kitchner, Waterloo and surrounding areas.  From par 3's to championship courses, there's something for everyone.